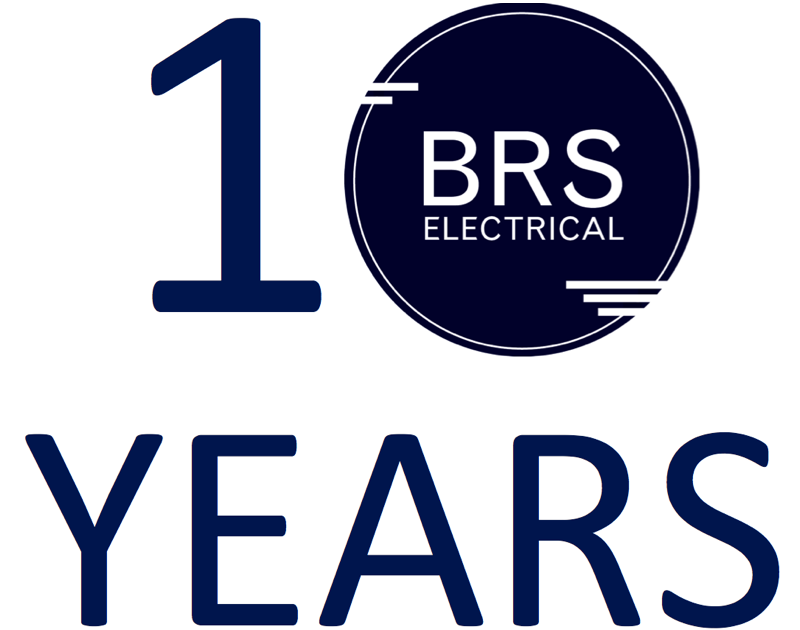 BRS Electrical continues our 10yr anniversary celebrations this week, starting with business strategy workshops (more fun than it sounds! ), social outings and of course Cake! Earlier this week, we headed out to a few sites to see how some past and current projects are going – kicking off with a site visit to Unity Water Bribie Island for a progress catchup on construction at a sewerage plant. 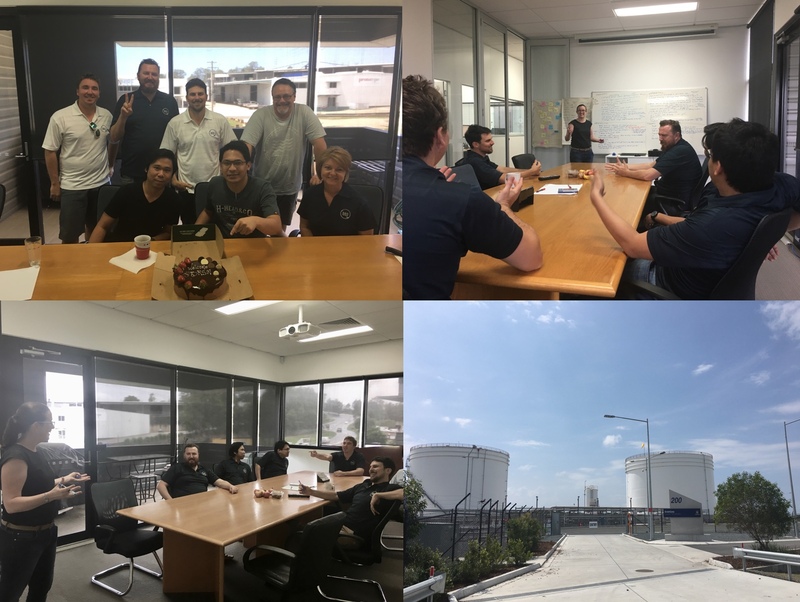 The team also headed out to Pinkenba to check out the GrainCorp fuel terminals (check out the project here), our major project from 2015. The team also visited a few board builders to check on our design works being assembled. It’s been a busy week! Thursday’s annual business strategy workshop help track how BRS is going, and what we can do to improve our business & and service. There were earnest and insightful contributions to the strategy workshop from all staff, with these ideas shaping the future of the business and the services we can offer clients. It is great to see a dynamic set of minds working here at BRS! Thanks @SyncOrSwim for facilitating the day! BRS will be on skeleton staff tomorrow while we take our 10 year celebrations off shore with a trip to Morteon Island for some team building fun!